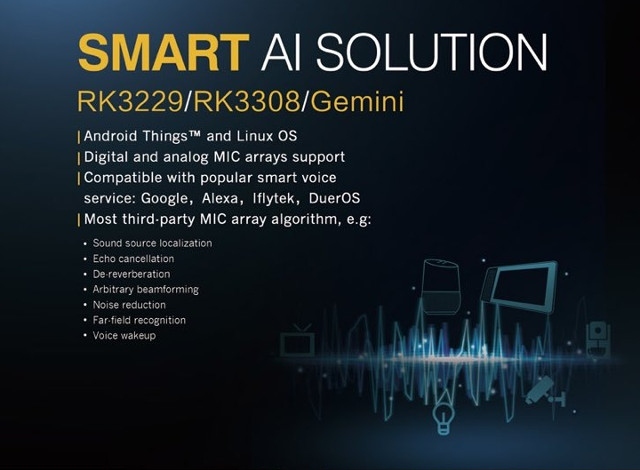 Rockchip has just presented the new SoC RK3308 and Gemini with specific capabilities in the field of artificial intelligence. A sector in full swing that demands new solutions every day to integrate in compatible devices with Android Things, Linux OS, Google Asistant, Alexa, Siri and other environments where the processing of external information through audio or video is required. 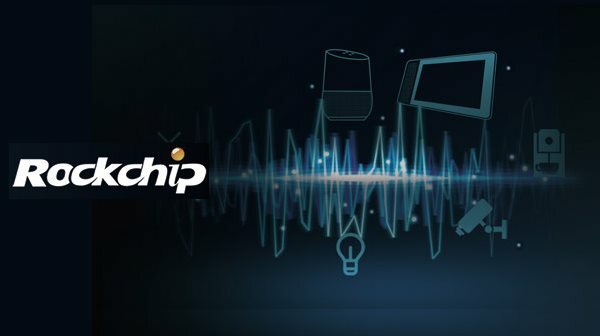 As we can see in the information from Rockchip within its solutions focused on Artificial Intelligence, we find three SoCs, two of them in the input range. These entry-level chips are the RK3229, which we have known since 2016 and we have seen in action in a couple of reviews and the new RK3308 , a Quad Core model with ARM Cortex-A35 processors that are an evolution of the Cortex -A7 with 64 bit support with greater energy efficiency and multiple audio input interfaces, is the first time we see this type of cores integrated in SoC's of this manufacturer. Finally we have the SoC Rockchip Gemini a model that seems to release a new nomenclature although in the future we would not be surprised if it acquired a numbering, in this product we also have four Cortex-A35 cores and a Dvalin MP2 GPU that reminds us directly to future Amlogic SoC for the TV-Box sector that use this mysterious GPU. 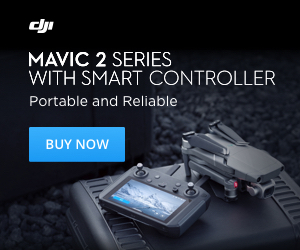 A Chip destined to the high range in this sector of products that require Artificial Intelligence and that has audio and video input support for its integration in AI hardware.